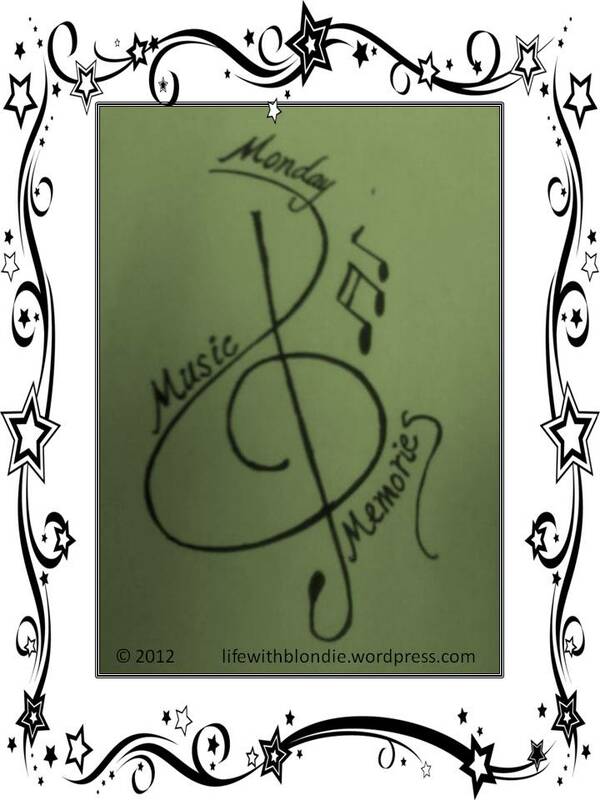 I wanted to let you know that I added my first Music Monday post last Monday and forgot to tell you. I don’t know why you did not get a ping or track back. (http://morningerection.wordpress.com/2012/06/18/music-monday/). I LOVE David Bowie’s Wild is The Wind…. oh, love it.